Russian Bay.ru has raised a $4 million (3,02 million Euro) Series C round, according to a press-release. 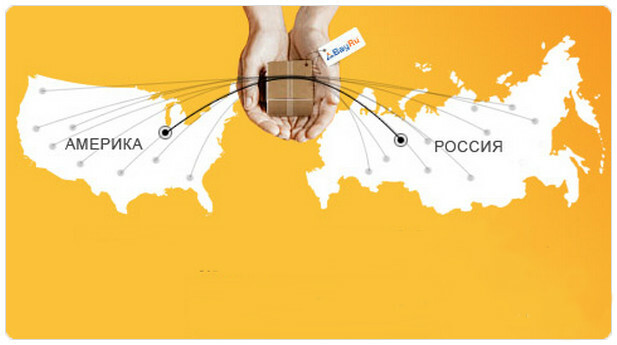 Bay.ru enables Russian online shoppers purchase products on the international websites of Amazon, Ebay and other online stores, and delivers them to the required destination. 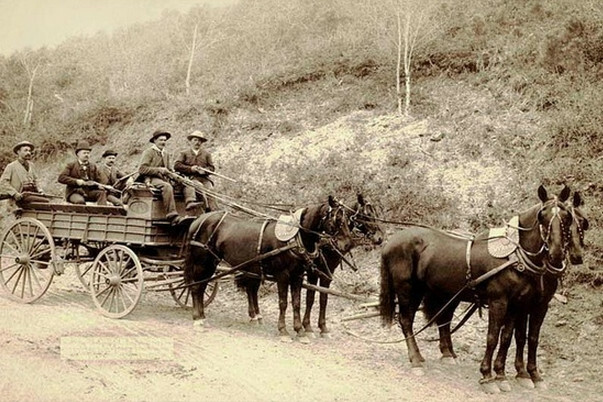 We first covered them just a couple of weeks ago when they announced their Dostami Express service, designed to offer Russia-based customers a quicker and more efficient manner of obtaining their goods and in which they invested $700,000 (529,000 Euro) of their own funds), and now we already back with investment news from the Illinois-based online retailer. This is the 3rd round for the company, which was founded in 2007 by brothers Anton and Gene German and expects to reached $75 million (56,7 million Euro) in revenue for 2013. The company previously raised a Series A round in 2009 and a Series B in 2011. Based on information from Crunchbase, we know that Chicago entrepreneur Al Goldstein became an investor and member of the company’s board in 2009, but they do not reveal other information about their investors. We are told that the funding obtained will be directed towards marketing efforts, technological development, and business operations. Over the past few years, Bay.ru has demonstrated strong indicators of growth as demand remains high in Russia for good from the United States and other countries. The company reports that they have delivered 250,000 goods to 160 cities in Russia and the CIS (former Soviet states) since beginning operations and that registrations for their site increased 2.5 times in 2012 to the current total of 350,000. Further, though they already maintain their headquarters in a Chicago suburb and an additional office in Moscow, they have plans to open an additional Chicago-based office. Their competitors include services like Borderlinx, Bongo International, ShopoTam, OZON, and Molotok.